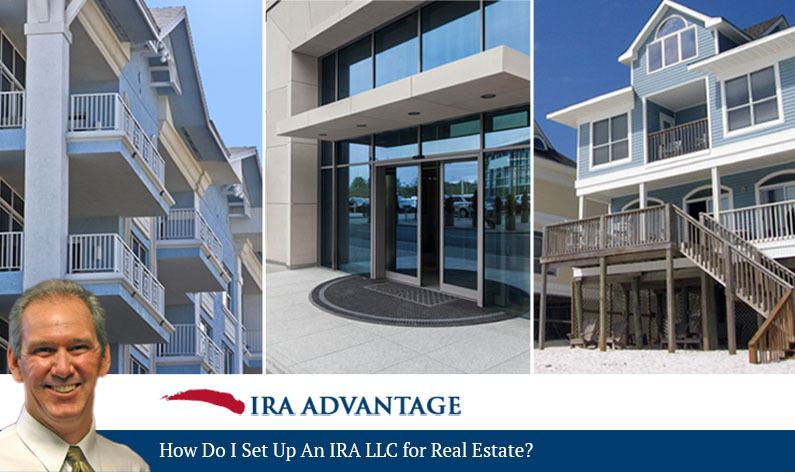 You may have heard of IRA LLC Real Estate: setting up an IRA LLC for real estate investments. In this episode, David discusses what you need to know about this popular approach. David Moore: Well an IRA LLC for real estate is no different than any other checkbook IRA. It’s just a different name for the same thing. As far as setting them up, we’re just going to move custodianship from a custodian that does not allow such an investment to one that does. Actually, it’s a good question because not all custodians are going to handle these the same way either. As far as a custodian to custodian contrast, I might add, when we’re talking about IRAs, checkbook IRAs, real estate IRAs, some custodians will require that your tax and legal people acknowledge they’re experts in all things IRA, which most don’t want to do. Some will require that the taxpayer, the account holder, is not the manager of the LLC. Then other custodians are going to say, “Okay, we’re going to allow this, but we need an independent third party review of the LLC’s activities annually.” The one custodian that we use typically requires that the taxpayer has either their tax or legal person review the ledger for the LLC annually or they can have … We, IRA Advantage as the organizer, do it. It’s something where they want somebody to look over that shoulder, but I want to stress that when we put these LLCs together, I get calls every day from people that say, “Well gee, I just established a custodial account. Help put the LLC together for a couple hundred dollars.” They need to understand that they’re not going to get it done. The operating agreement for that LLC has to be specifically tailored to IRA use. If it’s not, they’re going to burn a lot of time and money trying to make it fit. The custodian is going to reject the investment and the LLC, because really what happens is when we’re talking about a checkbook IRA, IRA LLC for real estate, we’re isolating the custodian from the ultimate investment. The investment they make is in the membership interest of the LLC. If the operating agreement for the LLC is not specifically tailored to [that] use and what they want to see, they will not make that investment, which does … It totally disempowers your ability to make that LLC work entirely. It needs to be structured correctly, but as far as a checkbook IRA versus a real estate IRA for LLC, they’re no different. It’s just a different term that allows it to be done. Once again, we’re just going to have to look at it and make sure that we’re getting that person into the custodian who is going to allow them to do what they want to do in the manner they want to do it. Nothing is complicated when you have experts on your side. Look to David Moore and the team of professionals at IRA Advantage for all the help you need. Call 503-619-0223 today.